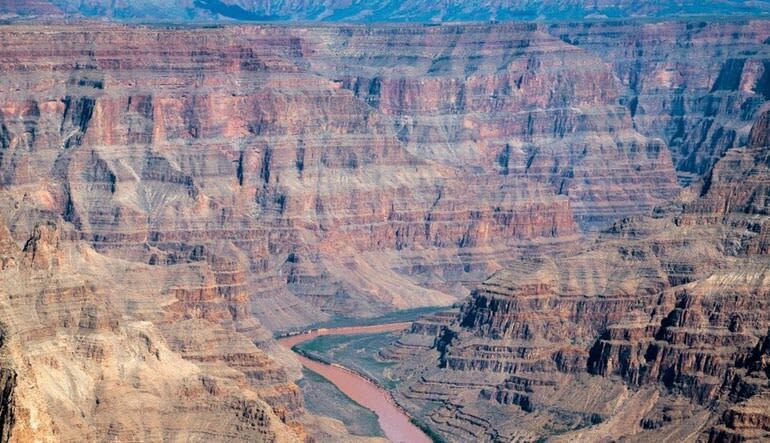 Take in unparalleled views of the world's #1 Natural Wonder on this 70 minute helicopter flight of the Grand Canyon! NOTHING MORE TO PAY ON THE DAY! ROUND TRIP TRANSPORTATION INCLUDED! 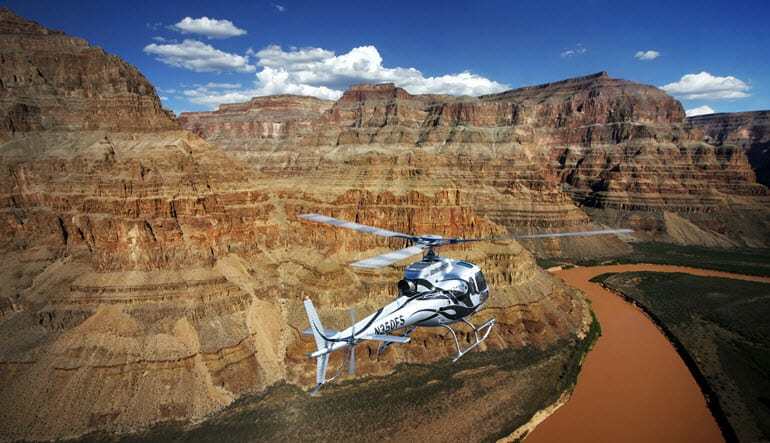 A Grand Canyon helicopter tour is the apex of American sightseeing adventures. 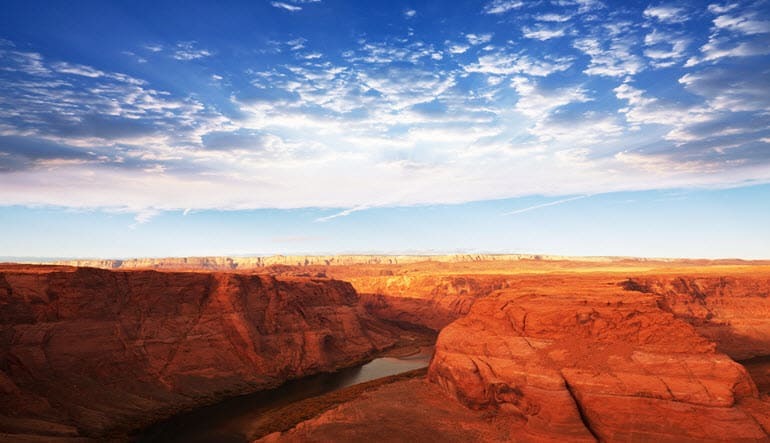 This adrenaline-inducing tour offers views high above the canyons towering cliffs, providing you awe-inspiring photo opportunities! Don't get too comfortable up in the clouds though- your luxury air craft will also dip down below the rim of the canyon during this 70 minute helicopter flight. Its 180-degree field of view and forward-facing seats gives you unparalleled views of the world's #1 Natural Wonder. Book this helicopter at a special rate today, they won't last long! our Pilot was fantastic, very knowalgeble, felt totaly safe the entire time. Maximum weight per passenger is 250 lbs due to safety regulations. All passengers weighing in over 250 lbs. are required to purchase an additional seat.